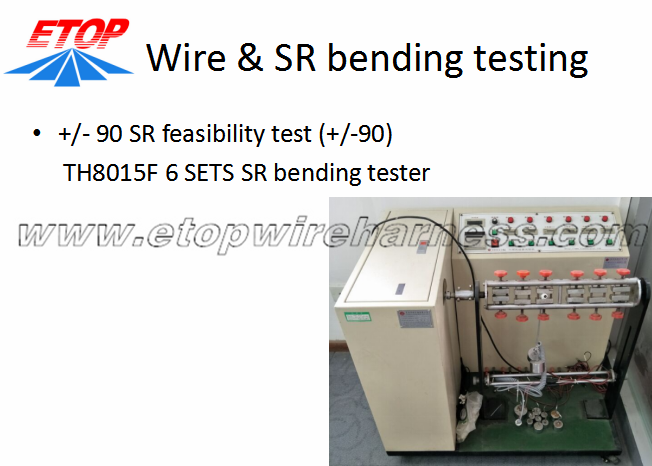 As below photo, The tail molded SR by TPU materials can pass 200,000 times of bending test. 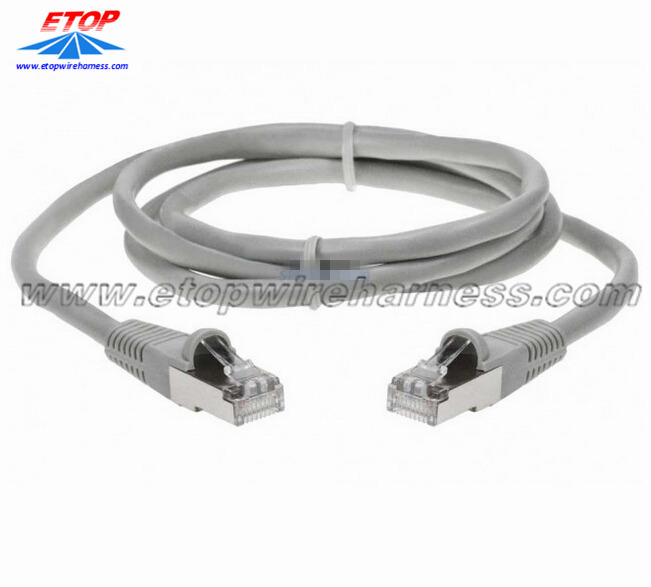 Also we can help customer to design the cap of molded RJ connector by different types.Ethernet Cable Wiring serviced offered for CAT5 and CAT6 by UTP, STP FTP. And DB and RJ series in different pins, all related tool is available. 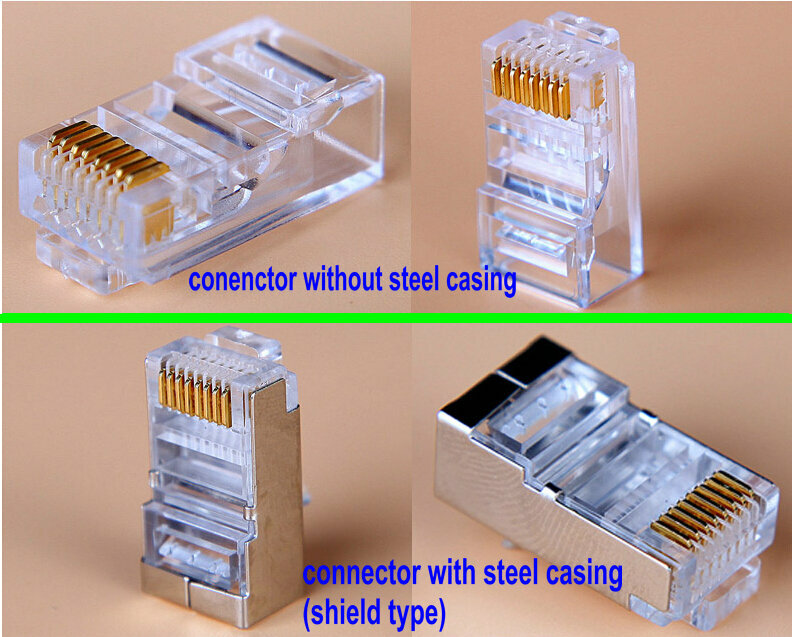 The Connectors difference for shield and unshield type. Also the RJ45 connector overmolding model are various type, below proposed type are more convenient for pressing and assembling for customer. 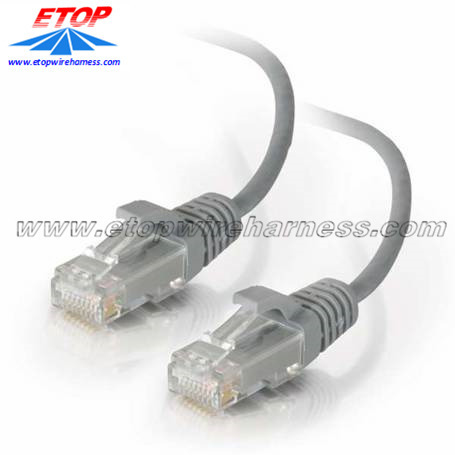 Looking for ideal Shielded Ethernet Cable Wiring Manufacturer & supplier ? We have a wide selection at great prices to help you get creative. 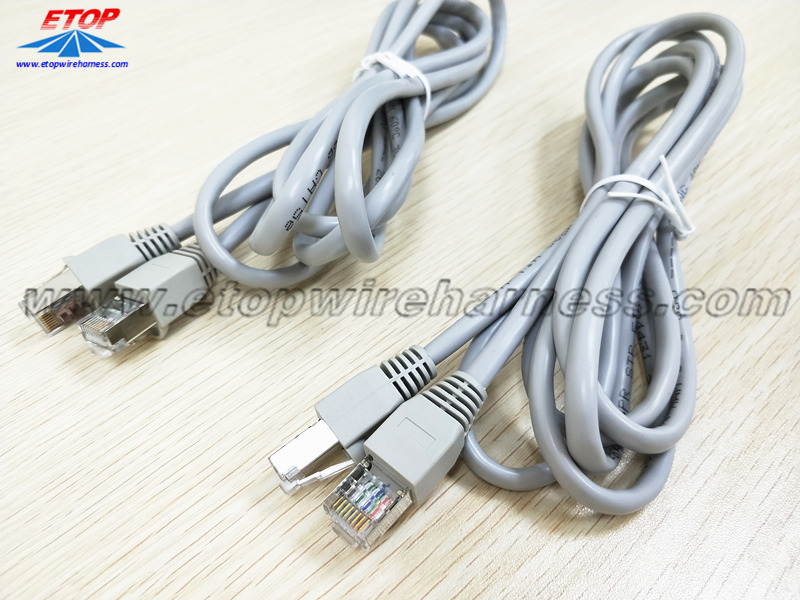 All the Shielded Network Cable are quality guaranteed. 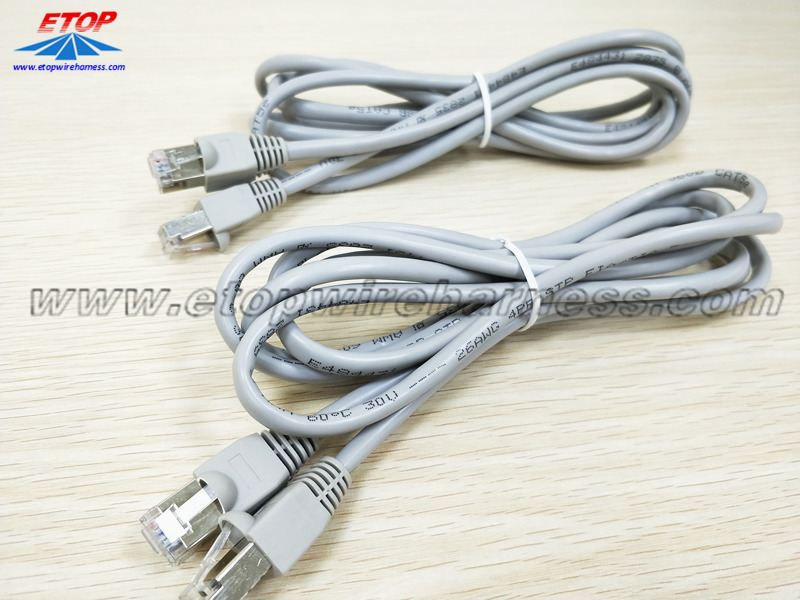 We are China Origin Factory of CAT5 Shield Cable Wiring. If you have any question, please feel free to contact us.